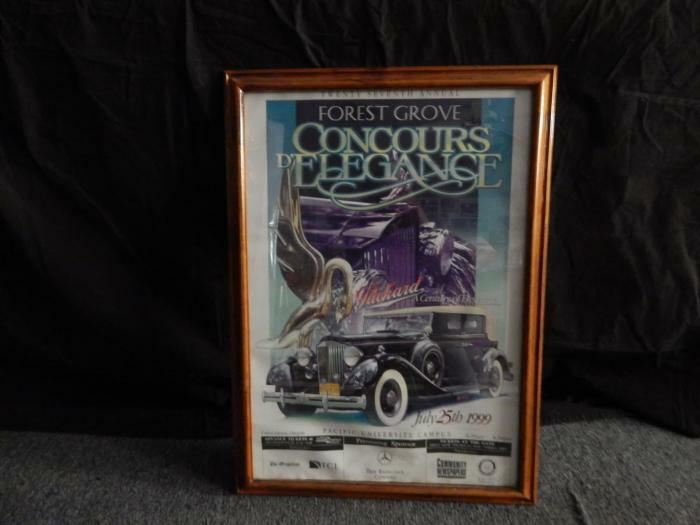 Selling my framed and matted Forest Grove Concours d'Elegance Car Show Framed & Matted Posters. 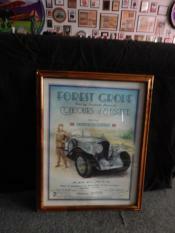 They are 33" X 40" in size and would be perfect for a museum or in a man cave behind your classic automobiles. Some of the frames are from Italy and of the highest quality. The price is $125.00 for the larger framed ones and $80.00 for the smaller framed ones. 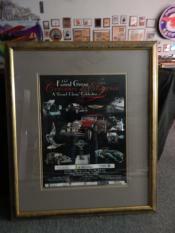 I also have a signed poster by Mr. Mike Hill titled "Qualito Italiano" showing a beautiful Bugatti in an Italian background, Number 3/200 which is 26" X 33" in size but not framed, but shrink wrapped. I paid $250.00 at the show but will take $200.00 and I have a letter of Authenticity by Mr. Mike Hill that goes with the painting. 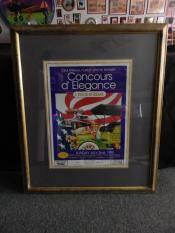 I have many other Concours posters available if you want to do your own framing for $20.00 a piece.